"Are you searching for clues to your ancestor's lives? 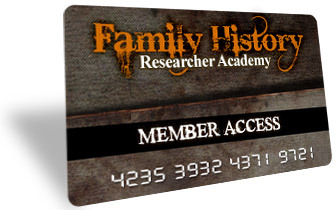 Then join this members site and receive a years worth of helpful, weekly, information-packed family history modules"
Plumbed To Reveal Your Ancestors' Lives. Hi, I'm Nick Thorne and I'm a family historian and have traced my roots back for hundreds of years in both England and Scotland. I've been researching for quite some years now and I've had some terrific success. I've found family members, previously hidden within the census databases, by using my knowledge of the pitfalls of this government data collection. So what do you think? Don't you agree that I've provided you with a really great deal here? I hope you do. And look, I'm so totally convinced that this English Family History Researcher Course is brilliant value that I'm putting my money where my mouth is and issuing you with my cast iron guarantee. I want you to understand that I am genuine. I'm no one trick pony, nor am I a hit and run opportunity seeker. 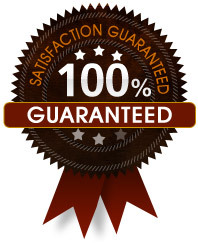 I'm here for the long run and I dearly hope that you'll become a customer of mine for life. As soon as I receive your first payment I will send you a link to a special download page where you can Instantly Download your first lesson...Remember the first 100 people who order this course will receive a free copy of my report: 8 Steps to Breaking Down Those Brick Walls in Family Research while the first 20 will receive a free Audio download of Breaking Down My Brick Walls Audio Podcast as well as the report! P.S. 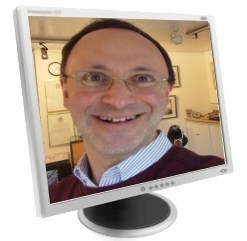 This is a no-brainer: you'll get years of genealogical research boiled down to 52 lessons of 'no-fluff' content in detailed, step-by-step format for only £11 a month.